Working with youth bowlers who are new to the sport is a matter of building from the basics. More often than not, the mentality toward bowling is that you can just step up to the lane, throw the ball and start to figure out your form with practice. But we want to reverse that logic and commit to honing technique with the very first movements. That’s why in previous videos we showed you how to train youth bowlers to properly warm up, fit their hand to their ball, and stagger their stance on the lane. These three essentials lay the groundwork for a good stroke and a straight release. Now we want to add some momentum to the approach, which we can do by using a one-step bowling drill to work a single step into the approach. In this lesson, we show you how to train your youth bowlers to complete a simple one-step bowling drill that will give their swing a bit more power and help them to start incorporating approach steps into their stroke. To demonstrate the correct way to train the one-step bowling drill, Hank Boomershine walks you through the process that we’ve learned so far, from initial setup on the lane to the coordinated pushaway, step, swing and follow-through. This one-step bowling drill is an excellent way to add important momentum to your youth bowlers’ approach and begin teaching them to work their way back from the lane. 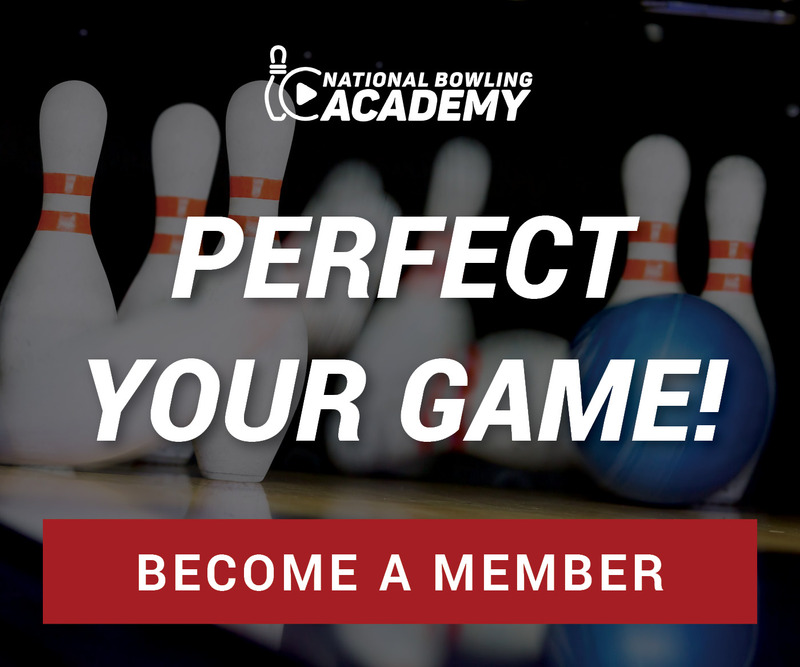 All new bowlers must learn proper technique by starting with the bowling basics and incorporating new components as they go. After they’ve nailed the setup and stance and begin to show progress on the one-step bowling drill, it’s important that coaches give positive reinforcement and encouragement so the technique sinks in and repetition pays off. These and other beginner bowling tips for youth bowlers like the one-step bowling drill will go a long way in preparing your students to someday complete a full approach and release!